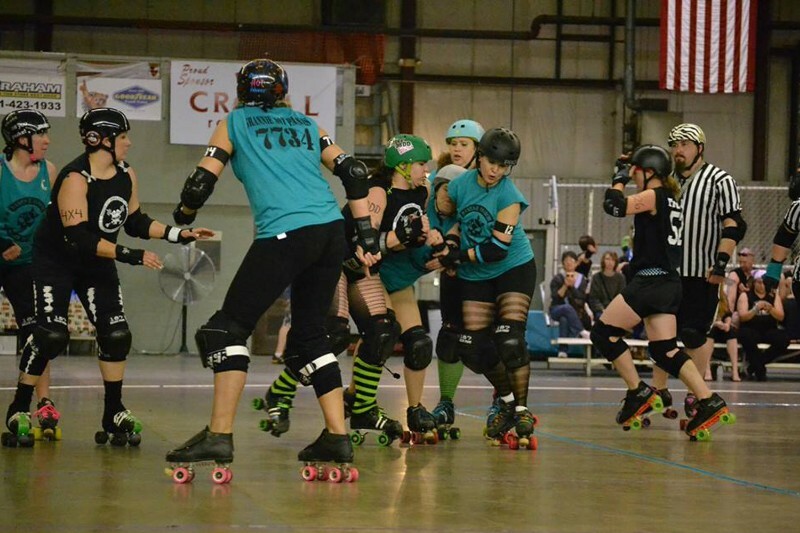 River City Dames of Anarchy is North Iowa’s premier women’s flat-track roller derby league. 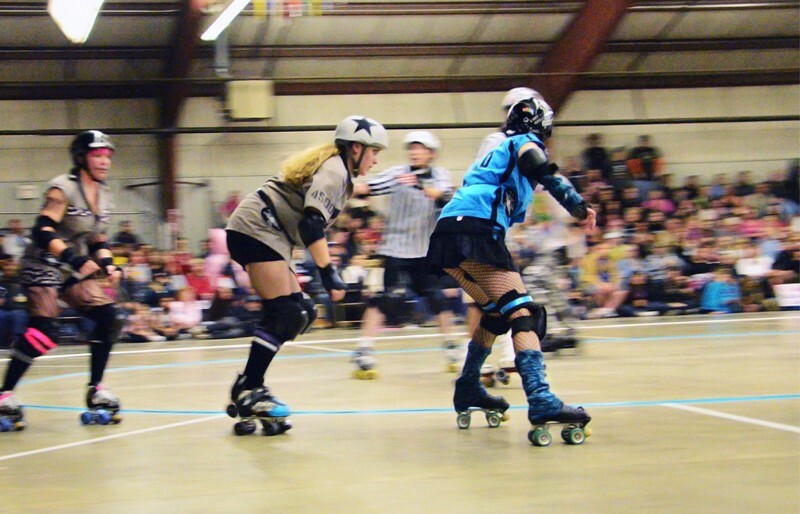 The Dames travel near and far to compete in roller derby battles throughout the year. Home bouts are played at the North Iowa Events Center in the All Season’s building. The Dames team consists of professional working women from across the North Iowa area. 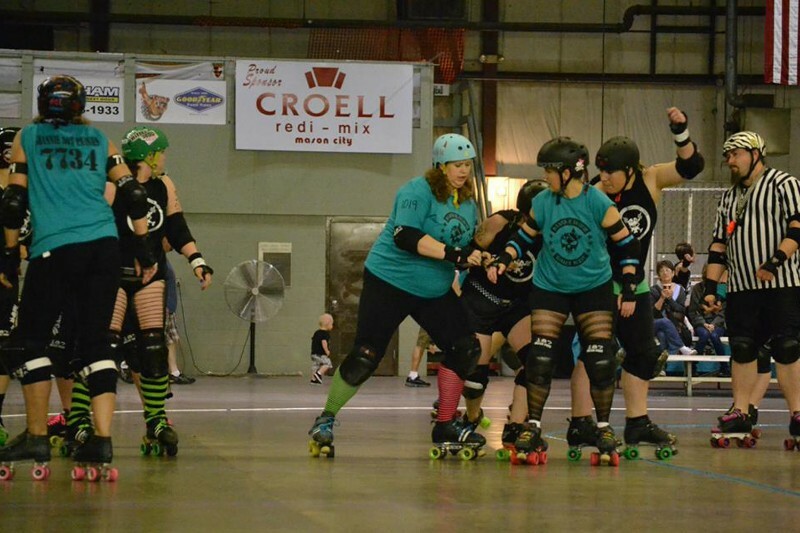 Communities represented by The River City Dames of Anarchy include Forest City, Garner, Clear Lake, Mason City, Osage, Charles City, and St. Ansgar. Doors open at 6:00pm with play beginning at 7:00pm. Call or check their Facebook Page for bout dates. Practices are open to the public. Monday 6-8 pm & Wednesday 6:30-8:30 pm at the Iowa Nat’l Guard Armory, North IowaEvent Center, or Roy Rorick skatepark.